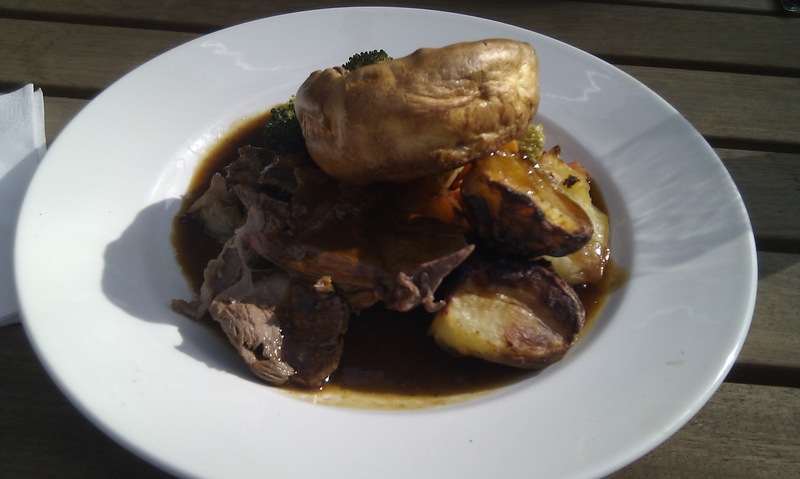 We start our search for a perfect roast dinner in Abbot Cook, which previously used to be the student pub Up In Arms. Abbot’s Cook does look very nice both on the outside and on the inside, perhaps not quite in keeping with the exact location of Cemetery Junction which I would suggest is not the most salubrious part of Reading. James ordered the lamb, it was presented well and a decent sized portion, I guess, for £10 or so (I am getting used to these prices). The lamb was slightly too fatty, definitely not the best bit of lamb I have tasted. The roast potatoes were crispy, yeah they were quite well done (in duck fat I believe). The vegetables were decently done (no peas thankfully! 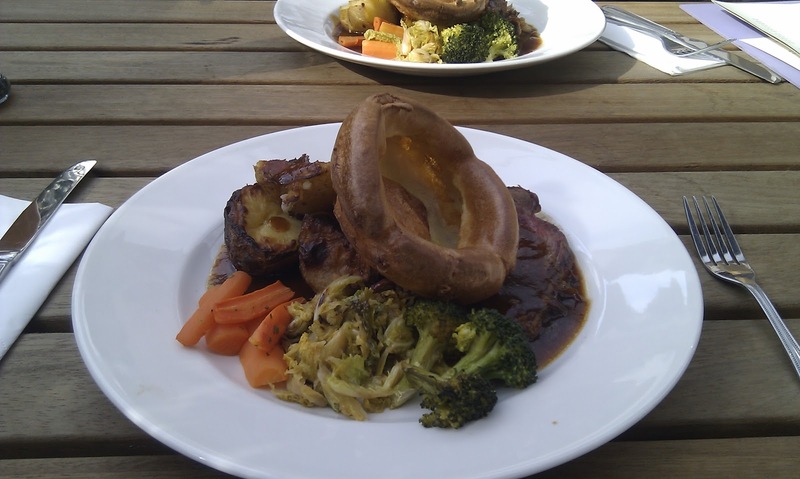 ), and the yorkshire pudding seems to have been properly made and was a reasonable size. 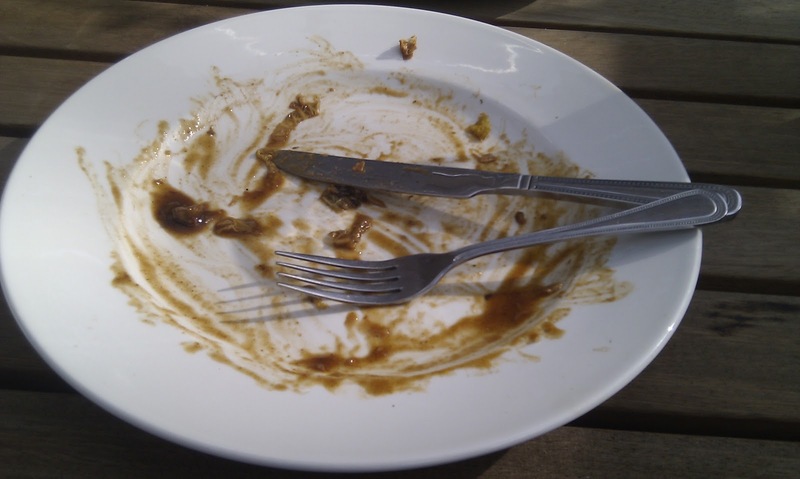 The gravy was ok, it had a taste to it, but not a taste that I wanted with my roast dinner. There was just about enough of it. 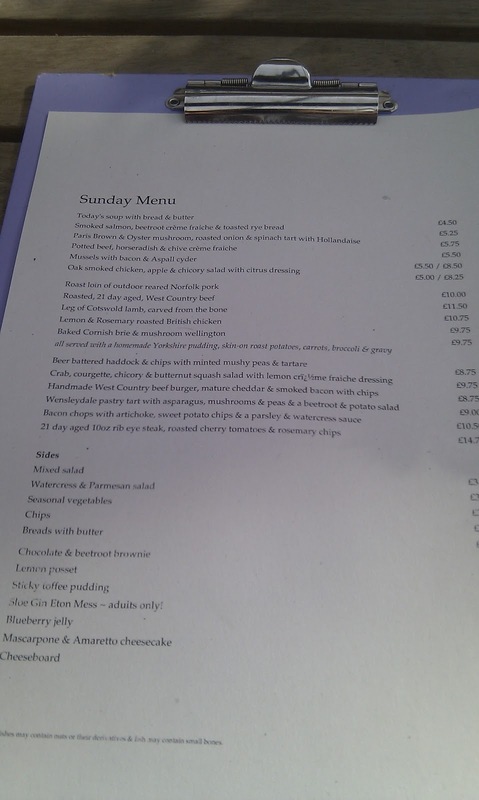 I can just about recommend it, I expect it to come in the higher half of the places we visit in our search for the ultimate roast dinner in Reading, but only just. One would expect to get far better up north, for far less. No complaints about the venue, the staff were good, service was good, it was clean, and good functioning toilets. It was noticeably not that busy. My rating 6 out of 10. James. JP would have to agree with James on his rating, I think a 6 out of 10 is more than fair. A little over priced for the quality of the meal. 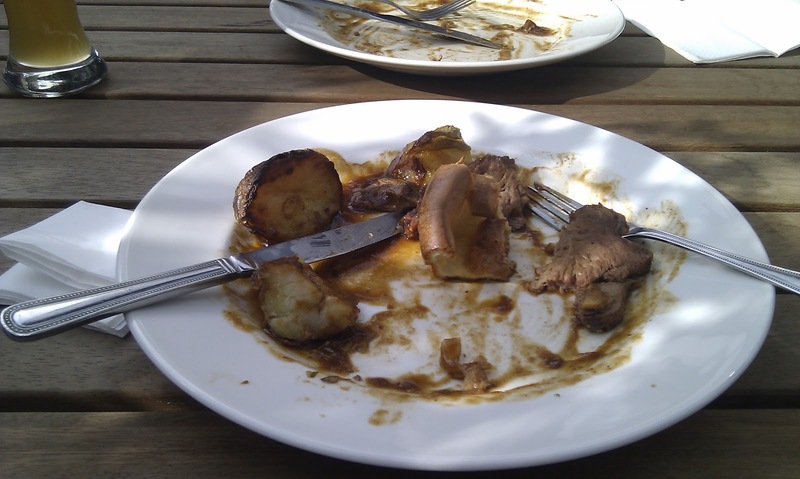 The beef I had was well over cooked and very gristly, not enough gravy, roast potatoes only slightly over cooked. The veg was the only thing that was right. I do have to say the service was good, friendly staff and very helpful. The venue itself is very relaxed, and a little quiet for a even for a sunday. I would not recomend this to anyone I like or be visiting again in the near future.